Samsung Galaxy A20 will be up for grabs from April 10. 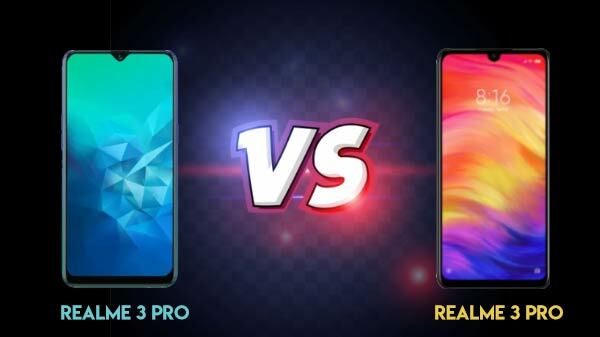 Back in February this year, Samsung announced the launch of three new A series smartphones - Galaxy A10, Galaxy A30 and Galaxy A50 starting from Rs. 8,490. Now, the company has launched another one - the Samsung Galaxy A20 in the Indian market. Well, the Galaxy A20 went official in the global market sometime in March. 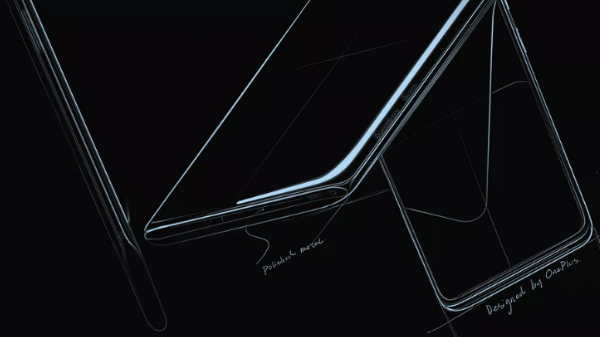 And, it was expected that it will be showcased globally alongside the Galaxy A90 and other devices on April 10. This smartphone comes with an Infinity-V display and has dual rear cameras. 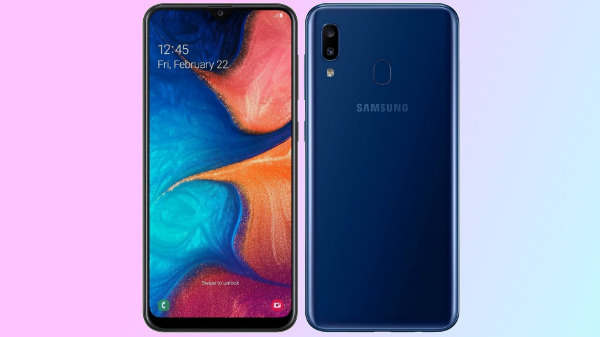 Samsung Galaxy A20 is priced at Rs. 12,490. 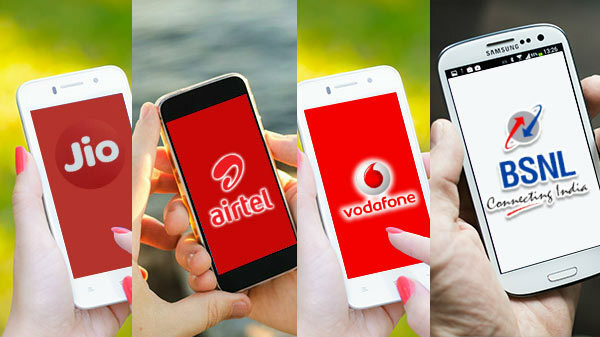 This smartphone has been launched in three color options - Blue, Red and Black. It will go on sale starting from April 8 via Samsung e-store, Samsung Opera House and leading offline and online channels across the country. Talking about its specifications, the Samsung smartphone bestows a 6.4-inch HD+ Super AMOLED Infinity-V display. The smartphone has a resolution of 1560 x 720 pixels and a tall aspect ratio with thin bezels. Under its hood, the Galaxy A20 gets the power from an octa-core Exynos 7884 SoC featuring a dual-core and a hexa-core processor. This SoC is teamed up with 3GB RAM and 32GB storage space, which can be expanded up to 512GB using a microSD card. It runs Android 9.0 Pie topped with Samsung One UI. The device supports dual SIM cards and has a dedicated microSD card slot. It has a rear-mounted fingerprint sensor and standard connectivity aspects including Wi-Fi, Bluetooth 5, GPS and dual 4G VoLTE. The imaging aspects include dual rear cameras - a 13MP primary sensor with LED flash and f/1.9 aperture and a 5MP secondary sensor with a 123-degree ultra wide-angle lens and f/2.2 aperture. The selfie camera is an 8MP sensor with f/2.0 aperture. The Galaxy A20 gets the power from a 4000mAh battery with support for 15W fast charging.